Thank you for taking the Acsil Global Survey 4! 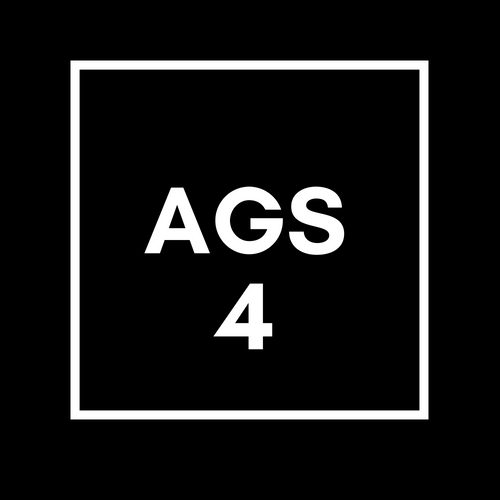 We greatly appreciate your participation in the AGS4, the fourth footage industry survey from ACSIL and Thriving Archives. We plan to complete the report before the end of the year and will be in touch as soon as the summary report is ready. To be included on the list to receive a summary report, please fill out the form below and we will be in touch as soon as it is ready for distribution. Joining this list will not affect the anonymity of your survey response. Please be sure to include the reference code: AGS42018 in the body of the message. Thanks again. We could not do this without you.